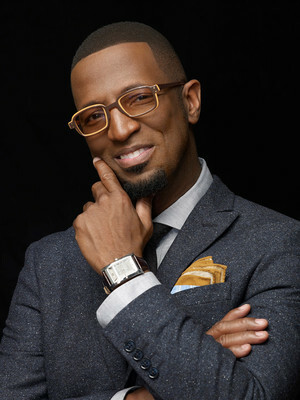 With a penchant for good, clean fun, entertainer Ricky Smiley has been bringing the laughs for the last three decades. The stand-up performer, TV actor and radio personality always has an arsenal of hilarious characters and witty observations up his sleeve. His onstage antics fuse physical comedy, music, and sparky social commentary, culminating in a laugh-a-minute, high energy comedy riot that's not to be missed. 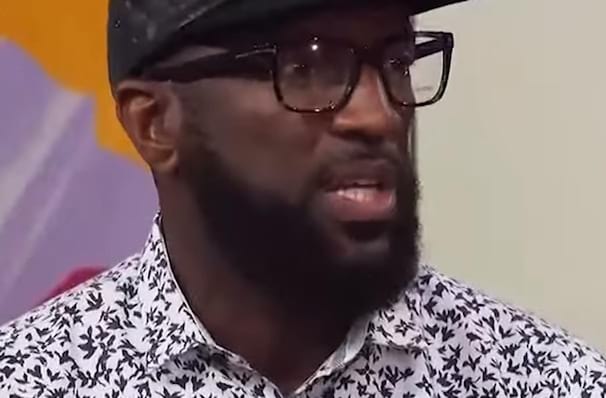 Perhaps best known for his prank phone calls, Smiley hosts the nationally syndicated 'Ricky Smiley Morning Show' and also stars in in 'The Rickey Smiley Show', a beloved TV sitcom that has solidified Smiley's status as comedy royalty. Sound good to you? Share this page on social media and let your friends know about Rickey Smiley at Cobb Energy Performing Arts Centre. Please note: The term Cobb Energy Performing Arts Centre and/or Rickey Smiley as well as all associated graphics, logos, and/or other trademarks, tradenames or copyrights are the property of the Cobb Energy Performing Arts Centre and/or Rickey Smiley and are used herein for factual descriptive purposes only. We are in no way associated with or authorized by the Cobb Energy Performing Arts Centre and/or Rickey Smiley and neither that entity nor any of its affiliates have licensed or endorsed us to sell tickets, goods and or services in conjunction with their events.